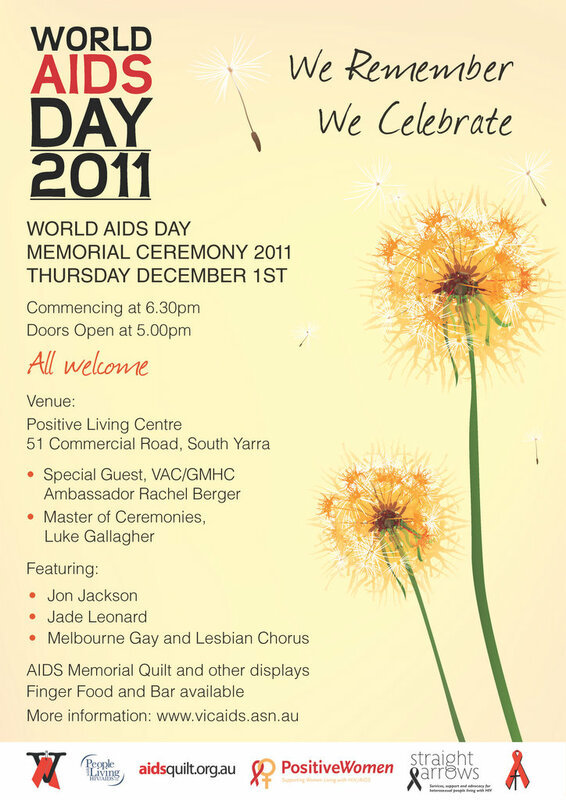 You’re invited to a special World AIDS Day memorial in Melbourne, December 1 2011. It’s time for equality. Sign the petition and share. You are currently browsing the mikeybear blog archives for Nov, 2011.